Dave Grohl made a super quick :03 second cameo appearance on a Season 3 X-Files episode that aired on February 23, 1996. 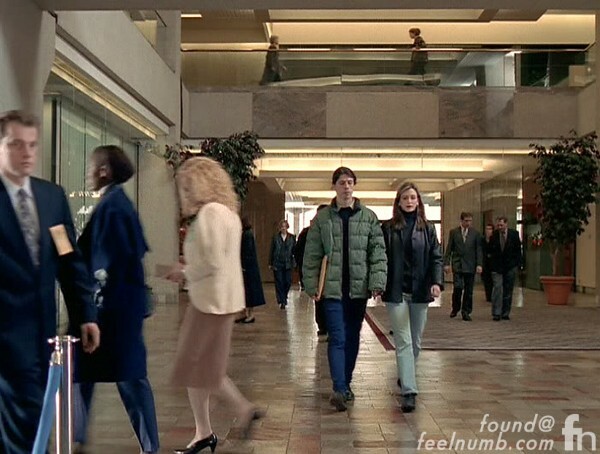 Grohl is shown walking through the lobby of the United States Bureau of Investigation with his now ex-wife Jennifer Youngblood. Along with all his Nirvana and Foo Fighters credits, Grohl even has the magical :03 second cameo listed on his imdb page.